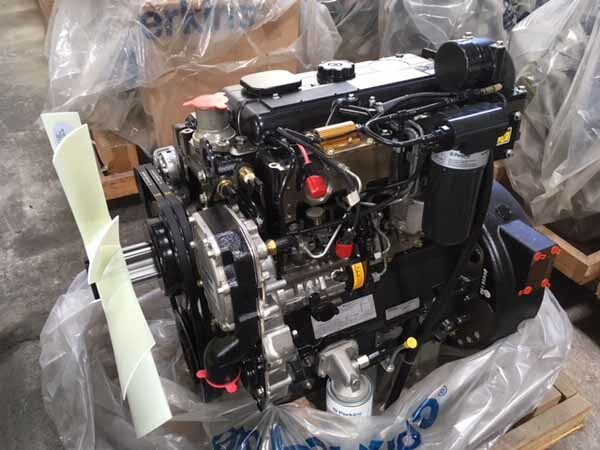 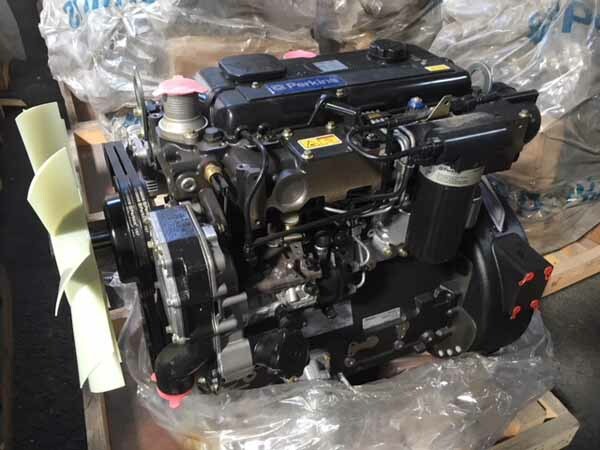 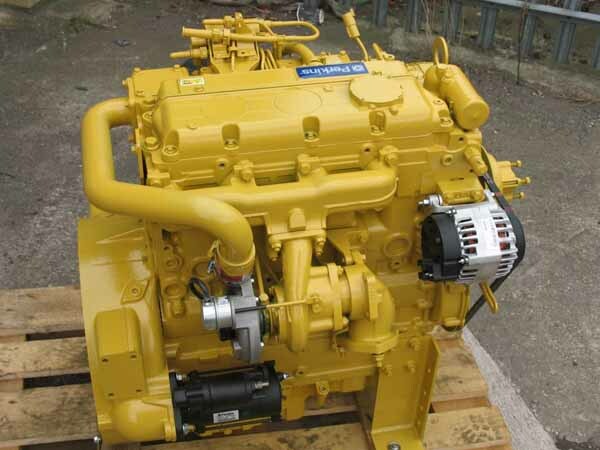 We sell New Cat 3054C or C4.4 engine for Cat 414E, 46B, 416C, 416D, 416E, 424, 426, 428D, 428E, 430D, 430E, 432, 436, 442, 444, 446, Cat Telehandler TH103, TH62, Crawler Loaders D3K, D4K, D5K.MASSEY-FERGUSON, MASSEY-FERGUSON. 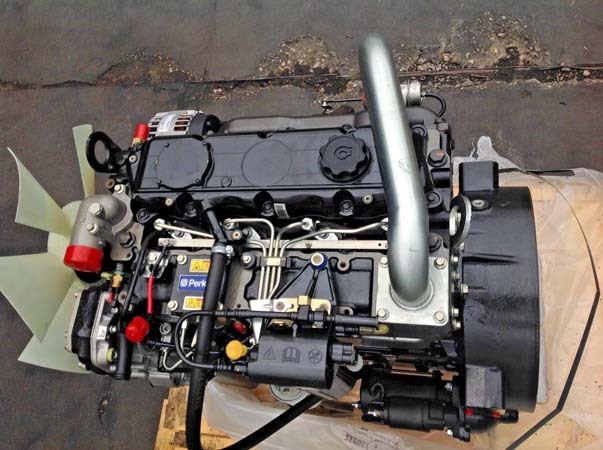 Cat 3054C, Cat C4.4 or C3.4 DIT engine for sale. 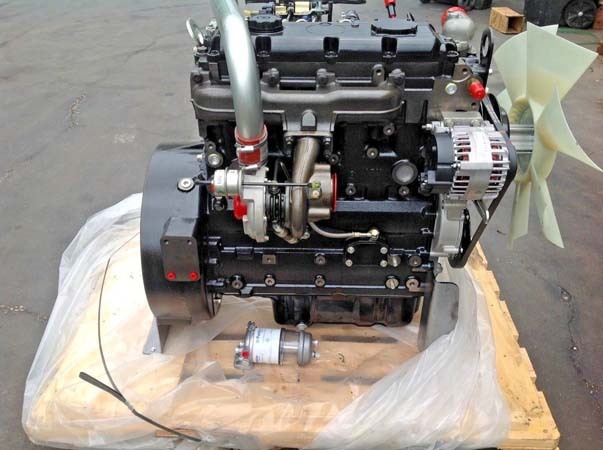 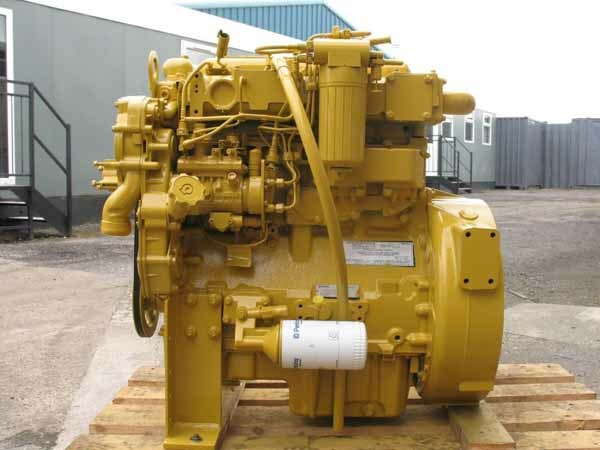 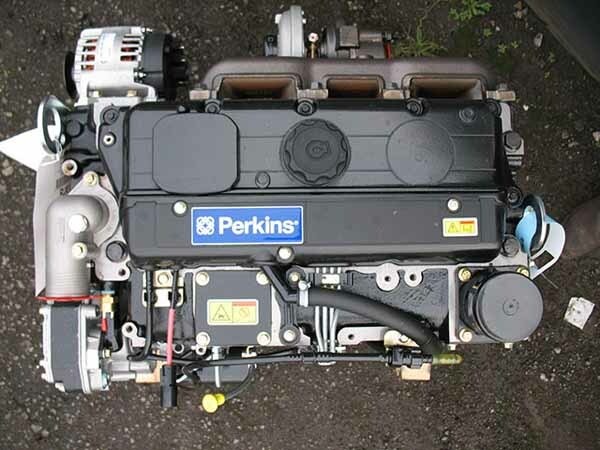 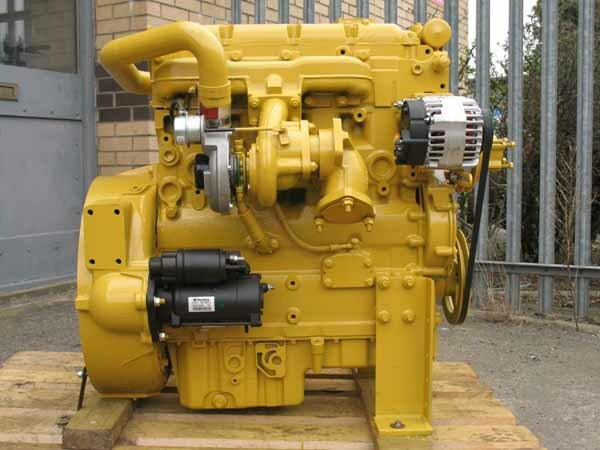 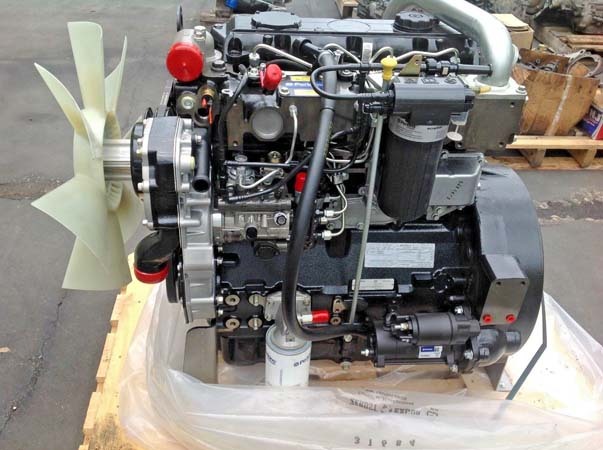 Cat 3054 engine for sale.